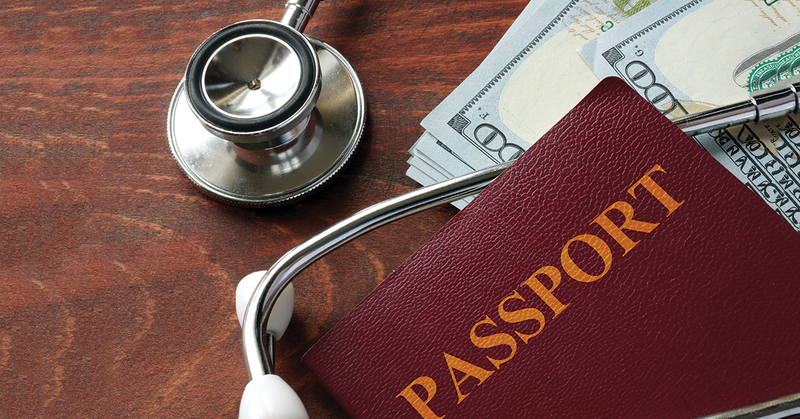 It is widely known that medical costs are lesser in India as compared to developed nations like USA and Canada, as a result of which families from such countries come to India on what is called “medical tourism” i.e., to get the surgeries, etc. done at a fraction of the cost. However, the lesser known fact is that back home in India, a desire to get the best medical treatment for severe diseases like cancer and brain tumour have led to a trend whereby Indian families explore options to seek treatment overseas. 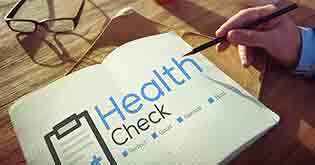 In India, most of the health insurance policies require treatment to be taken in India. 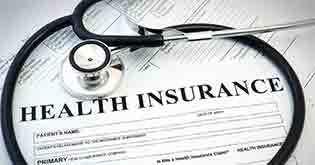 Some insurers like Max Bupa and Religare have been offering cover for overseas procedures. But if you read the fine print, the cover is restricted to certain specified 9-10 illnesses only. However, things have started changing. Some time back, Cigna launched its operations in India in a joint venture with TTK Healthcare and had policies that provide overseas cover. Similarly, Apollo has launched a rider in its plans for overseas treatments. The cost of prosthetics and other devices or equipment if implanted internally during a Surgical Procedure. The insurer will need a written prior seven-day notice to pay this benefit. The medical expenses payable is limited to Inpatient hospitalisation only. Payment will only be made in India, in Indian rupees on a reimbursement basis and subject to Sum Insured. Cashless Facility may be arranged on a case to case basis. Maximum liability under the claim will be the sum insured including cumulative bonus. The payment of the claim will be based on the rate of exchange as on the date of payment to the Hospital published by RBI and used for conversion of foreign currency into Indian rupees for payment of the claim. 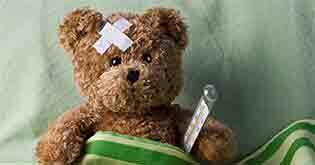 Insured has to give an intimation of such hospitalisation within 48 hours of admission. 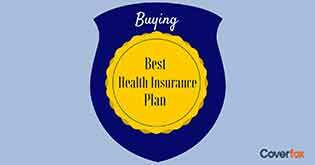 As compared to the products above which offer worldwide cover, Apollo has launched a “rider” which can be attached to its select products which are Easy Health & Optima Restore plans. The rider offers you freedom to avail specialized and best healthcare services worldwide for listed major illnesses. It offers you hassle-free medical treatment at our network centers with all coverage of travel costs for the insured and accompanying relative; accommodation expenses; second opinion & post hospitalization expenses. There are two sum insured limits for this rider – USD 250,000 and USD 500,000. For age group 18-34, while the base premium for Apollo Munich Optima Restore is Rs. 8650, the additional cost for rider comes for USD 250,000 and USD 500,000 cover comes to Rs. 7767 and Rs. 8947 respectively. So, the rider effectively increases the premium by around 100%. The Good point is that even the rider premium qualifies for a deduction under Section 80D of the Income Tax Act. The sum Insured in the base policy has to be Rs. 10 lacs & above to avail of this rider. This rider is not available for NRI/ PIO and is allowed only for Indian Citizens. This rider covers only planned treatment abroad (not emergency treatment) on a cashless model. This rider does not work on the reimbursement benefit model. The rider only covers some large illnesses like Cancer Treatment, Coronary Artery bypass surgery, Heart Valve replacement or repair, Neurosurgery, Live Donor Organ Transplant, Bone Marrow Transplant, Pulmonary artery graft surgery, Aorta Graft Surgery. The Sum Insured of the dependent insured members should be equal to or less than the Sum Insured of the primary insured member. Sum insured of dependent parents and all the children must be the same. Rider will opt on all or none basis for all dependents. Claim process: You have to notify the claim to Apollo, which will in turn forward it to the authorized service provider & recommend the hospital where insured has to undergo treatment on a cashless basis. 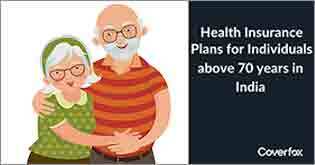 Given the high cost of medical care abroad and also the rise in mobility across geographies, Indian families increasingly prefer an anywhere cover as compared to the one that only covers treatment in India. 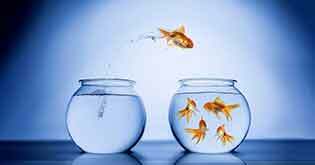 There are only a few insurers in India which cover overseas treatments, but the trend is set to change with more insurers coming in and generating more competition. As for the policyholder, it is important to buy the insurance with the right coverage and at the same time, maintain a separate medical fund for such emergencies.